Testimony and closing arguments have wrapped up in the criminal trial of state Sen. Carlos Uresti, D-San Antonio. Now a jury will decide whether he's guilty of 11 felony counts. 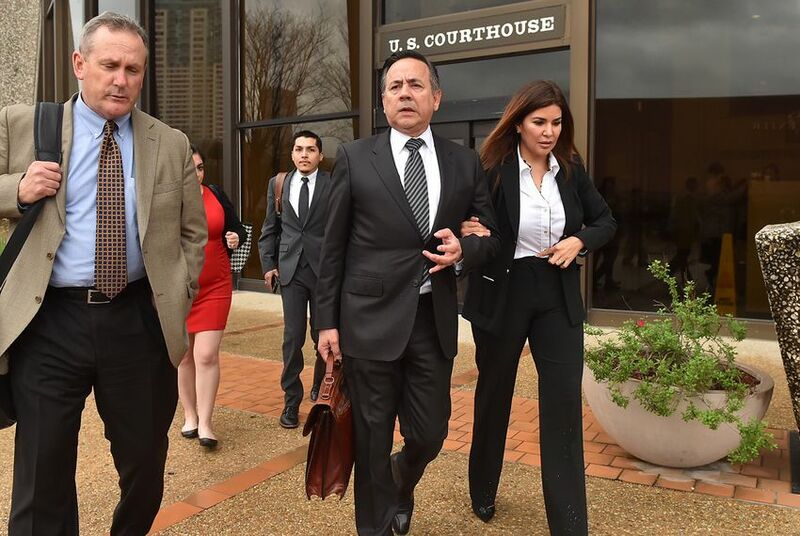 That question is now in the hands of the jury, which began deliberations Tuesday afternoon in a case that has the potential to end Uresti's career in the Senate.